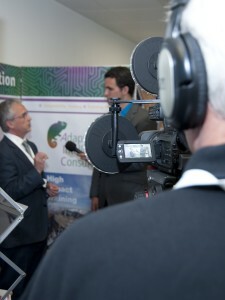 Video production in Kingston is now easy and accessible with us here at greatvideo.co.uk. From our office in Surbiton we are perfectly positioned to work with businesses both in central Kingston and throughout the Royal Borough. The brief for the Love Kingston charity appeal started with the making of some short “talking head” videos of people saying what they would be doing to raise money on Love Kingston Day. The video shoot session was quickly over-subscribed and a second date had to be arranged. In the end we produced 40 videos which became a mainstay of the social media campaign to drive awareness of the appeal. 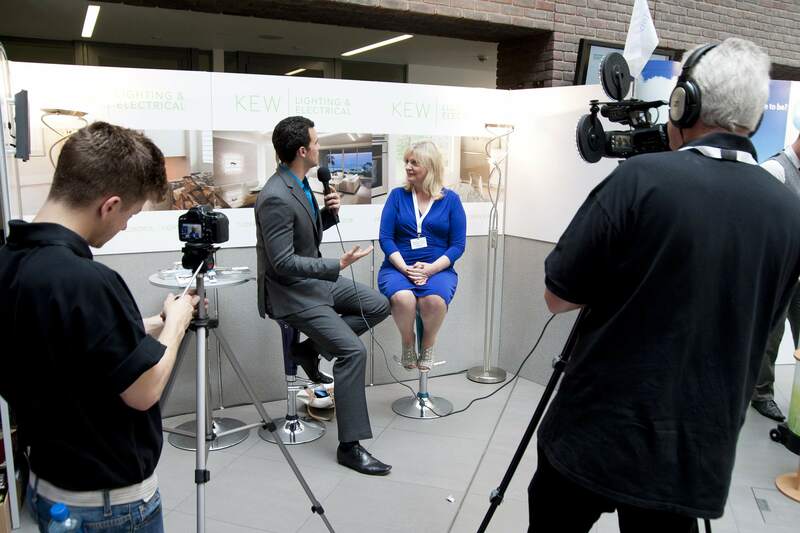 In June 2014 greatvideo.co.uk provided the official video coverage of the Kingston Business Expo on behalf of the Kingston Chamber of Commerce. This involved a long shooting day starting with the Networking Breakfast which was sponsored by HSBC and held at the Centenary Cafe of Kingston University Business School. Then our roving video crew spent the day touring the Expo and interviewing stand-holders and visitors to capture the flavour of the event. We also interviewed some of the speakers at the event including Penny Power OBE, Veronica Pullen, David Wimblett, Ross Feeney from the Kingston Business Awards and of course Jerry Irving, CEO of Kingston Chamber of Commerce. As well as creating the actual Kingston Expo videos, we offered a video production package to the exhibitors allowing them to be interviewed on their Expo stand. This gave them the opportunity to talk in more depth about their business and they were able to use the resulting video for their own websites, marketing and social media. We continue to work directly with clients in Kingston. Large companies, SME’s and even small start-ups can enjoy the benefits of web video. We have worked with local magazine publishers to provide video for their advertisers, and also to produce editorial features.